Laser dentistry uses a tools that produces lasers or very narrow intense beams of light. When this light comes in contact with tissue it causes a reaction. The laser is then used to remove or shape tissues. 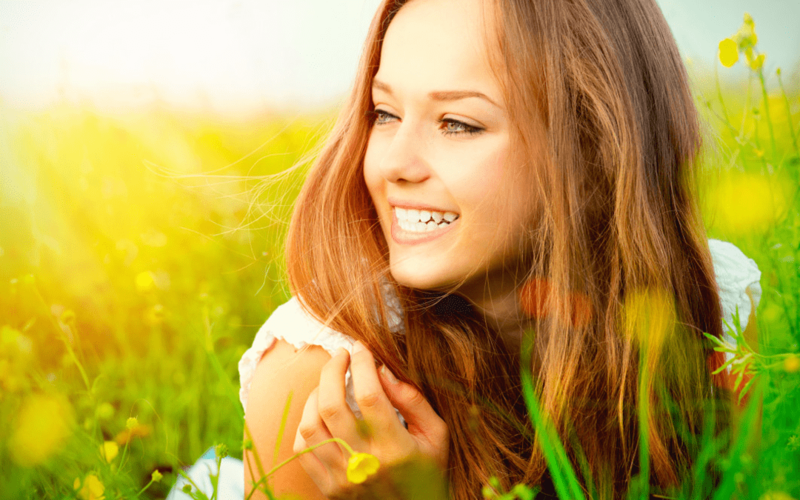 Advanced laser treatments are used in dentistry for a variety of procedures and Academy Dental,in Victoria, has been specially trained in the application of laser technology. Here are three things you should know if you are considering Laser dentistry. Lasers have been used in dentistry since 1990. They can be used as an effective treatment for a wide range of dental procedures and are often used in conjunction with other dental instruments. Lasers treatments are often used for reshaping and conturing of the gums to cosmetically alter a “gummy smile”. Or they are used for removing small growths on the gums or lips which can be a treatment for cold sores. They can also be used to preform biopsy procedures, for periodontal therapy, and desensitization for cold sensitivity among other things. Academy dental in Victoria uses laser dentistry in teeth cleaning as lasers can reach deep pockets around the teeth where plaque and tarter build up and eventually cause gum disease. They can also reduce the amount of bacteria in both diseased gum tissues and tooth cavities. In laser dentistry there are no incisions or stitches for soft-tissue surgery. The high energy beam minimizes bleeding and disinfects the tissue at the same time, speeding up the healing process. Advanced laser treatment are pain-free and can redefine your dental experience. When the average person thinks about lasers, dentistry probably isn’t the first thing that comes to mind. Some people may even be apprehensive when they hear about laser dentistry for the first time. But laser dentistry is 100% safe and for some it may be less frightening than other dental instruments. The Academy Dental team in Victoria has received specialized training to ensure quality and precision in every laser dental treatment. If you are considering laser dentistry and want to know if you could be a candidate for laser treatments, contact Academy Dental in Victoria at (250) 385-6552 or visit victoriadentist.com.